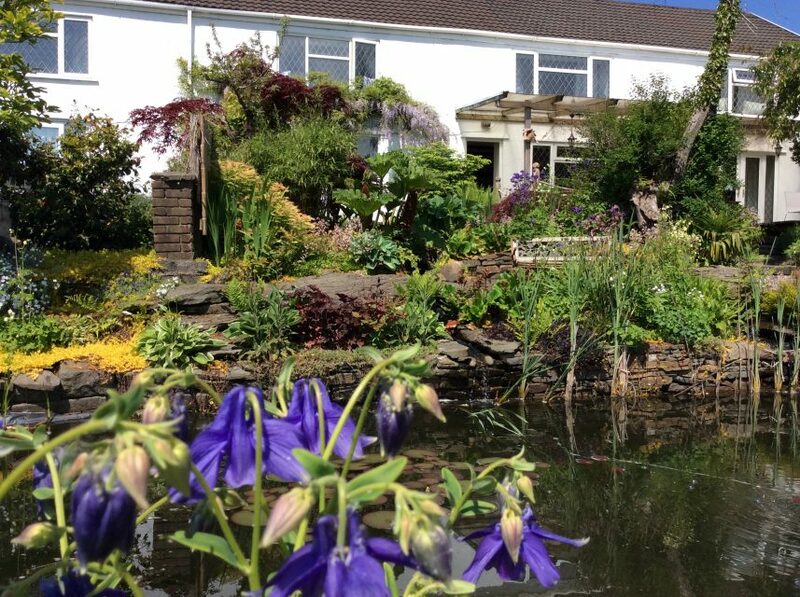 We are set one mile from Neath town, of which half a mile up a country lane, just before the golf club and next door to a country park. 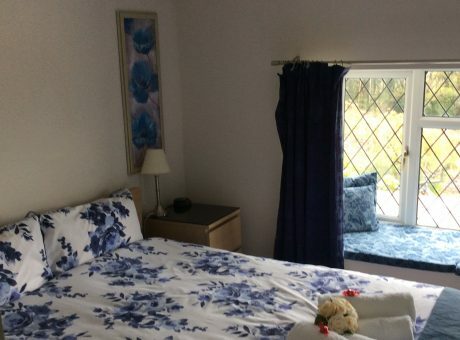 Guest House has a decked garden area with fish ponds as well as a guest lounge, The famous Aberdulais Falls can be walked to from here through the country park. 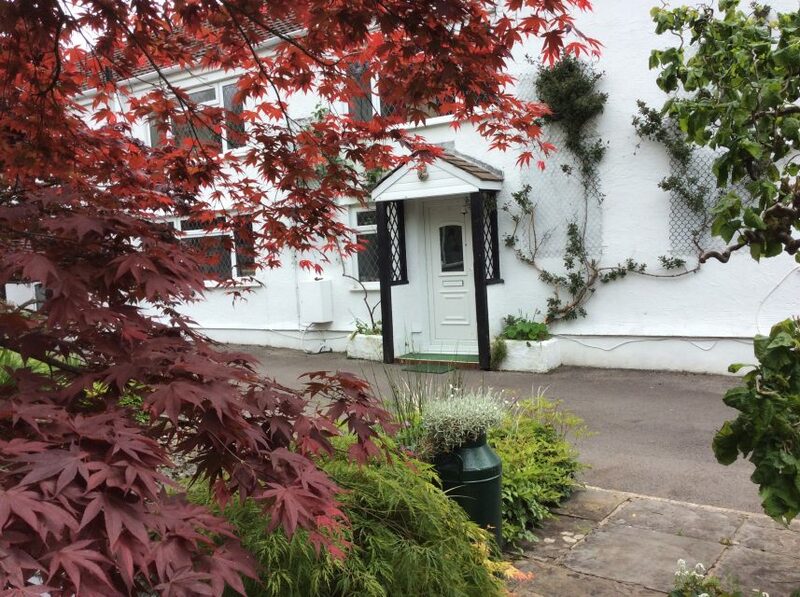 We have safe storage for bikes with washing facilities, and a good pub down the road serving great food. If you like the beach, our nearest is Aberafan five miles, away or the gorgeous Gower takes from half an hour depending which part. Brecon Beacons, Cardiff 40 Minutes and just 4 miles from M4 J43. The Cottages were once six individual dwellings, have now been converted into one; three comprise our living quarters and the other three have been converted to a Guest House. 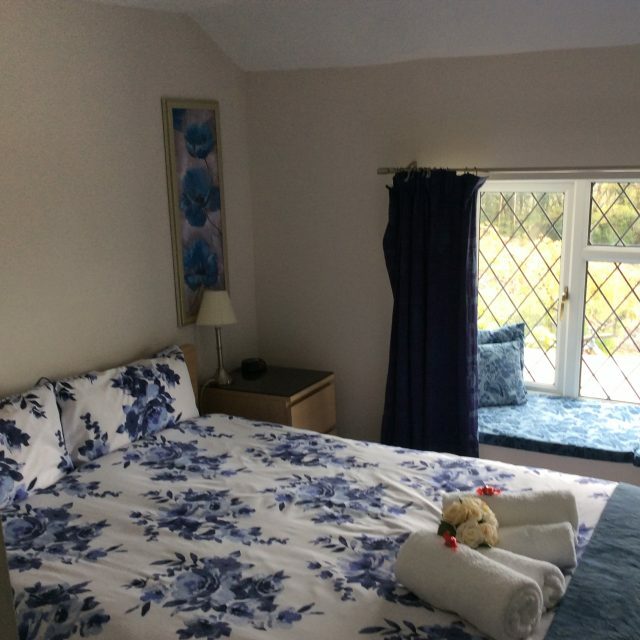 There are five en-suite rooms: two double bedrooms; one triple room, one family room; one ground floor double bedded room suitable for wheel chair access and with access to the dinning room. 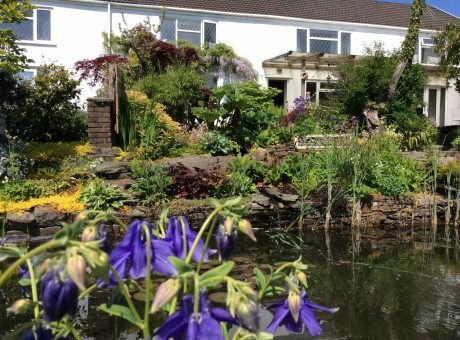 In addition a lounge leads to the garden, decking and fish ponds with lovely views over looking the Neath Valley and the surrounding area. Private off road car parking is available for up to 6 cars, we also have a overflow car park on the premises. We also Mountain Bike Storage. 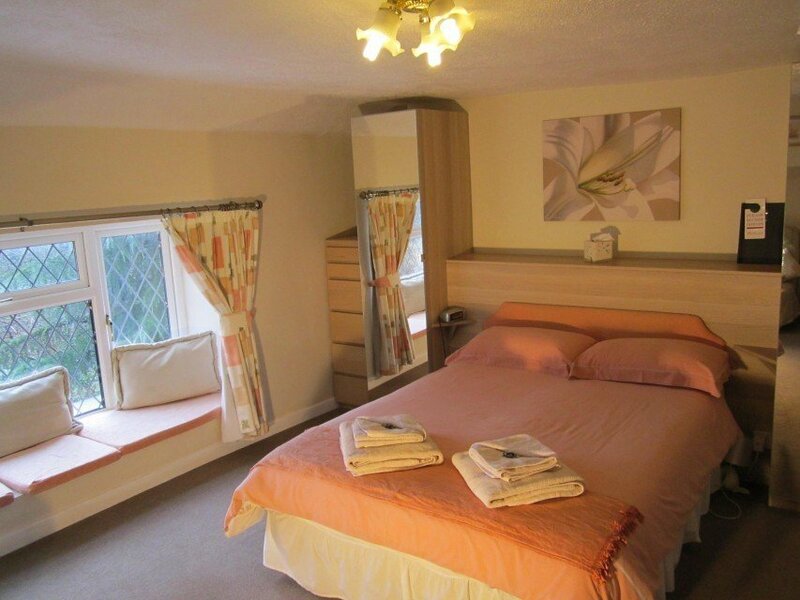 All prices include: full English Breakfast (vegetarian option available); tea & coffee facility plus T.V. 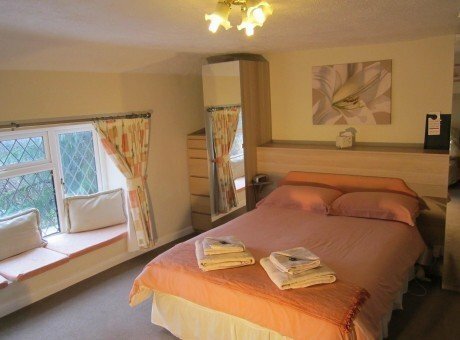 and Wi-Fi Internet access in all bedrooms.